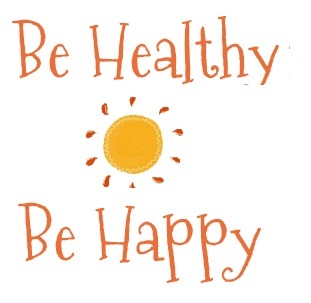 Just as your heart is the center of your circulatory system, your brain is the center of your nervous system. Think of your brain as a three-pound supercomputer that runs all the other systems in your body. The spinal cord is an 18-inch bundle of nerves that carries and returns messages to the computer. Your entire nervous system is built on billions of nerve cells called neurons that communicate with each other through chemicals called neurotransmitters. 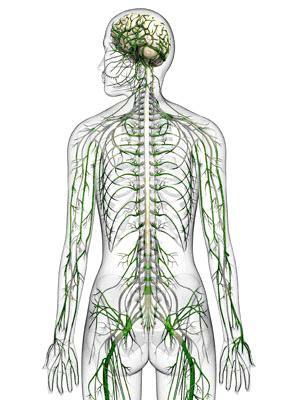 The nervous system is divided into two parts, the somatic nervous system (which connects the brain and spinal cord with muscles and skin) and the autonomic nervous system (which controls internal body processes like breathing and digestion). Common nervous system problems include injuries and infections. The nervous system disorder called cerebral palsy can occur before or during birth if the brain does not get enough oxygen. Your nerve cells are very sensitive and can die quickly if they are not getting enough support from your circulatory system. Mental illness can be caused by chemical imbalances of neurotransmitters in the brain that result in disorders like schizophrenia and depression. Epilepsy is an abnormal brain activity that can cause seizures. 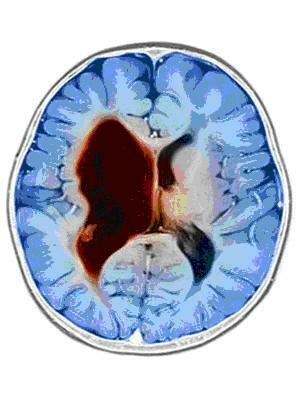 Brain cells that start to grow uncontrollably can form into a brain tumor. Other nerve disorders include Bell’s palsy, Huntington’s disease, and Parkinson’s disease.